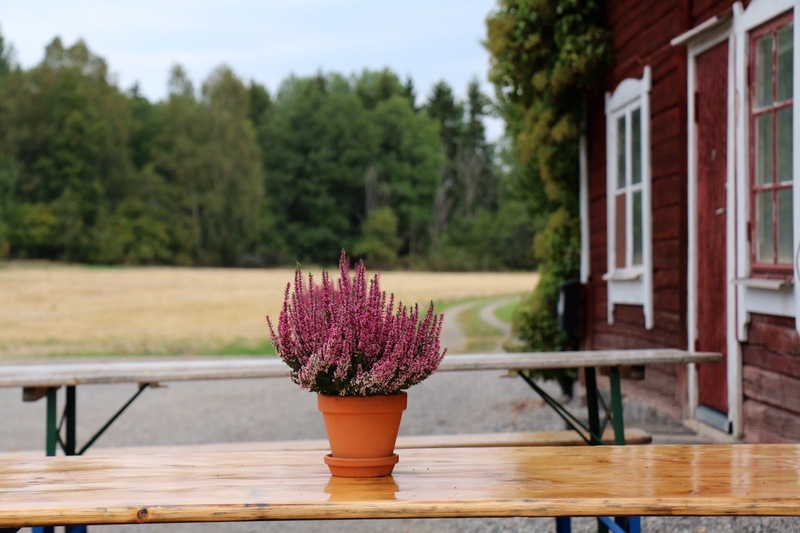 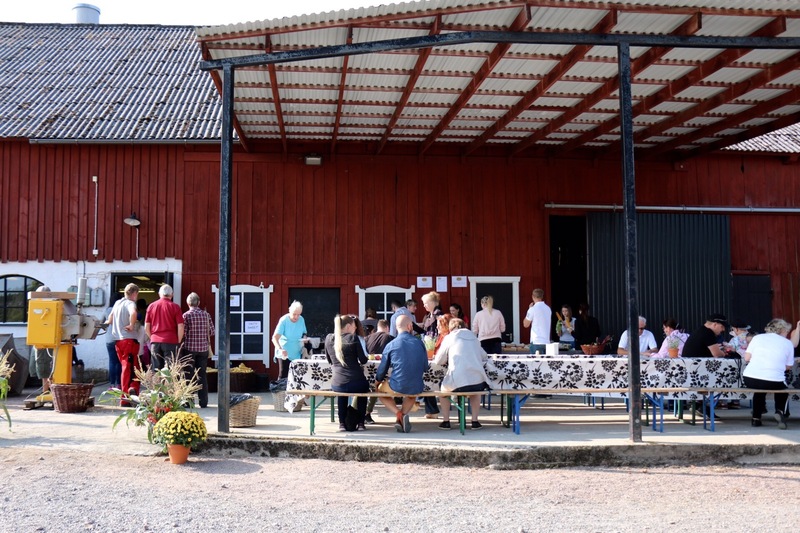 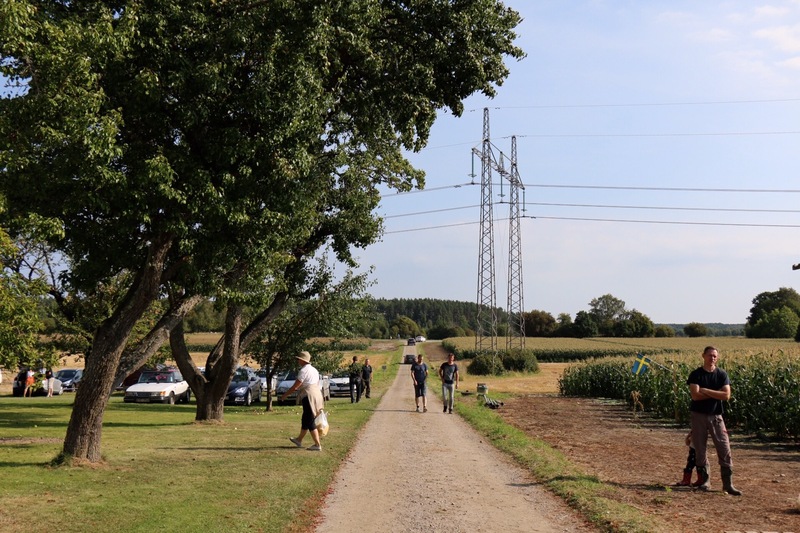 Yesterday we went to Klippinge gård for the corn festival, a part of Aptitrundan arranged by Matkluster where farmers and producers present locally produced food. 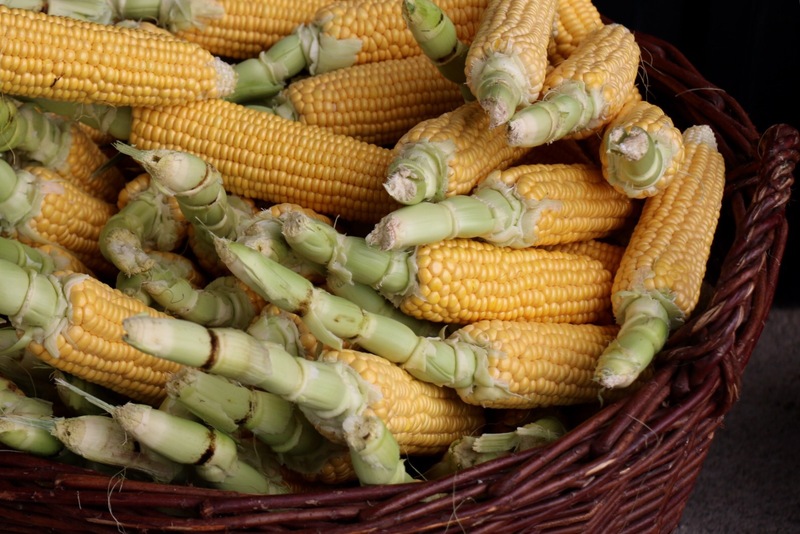 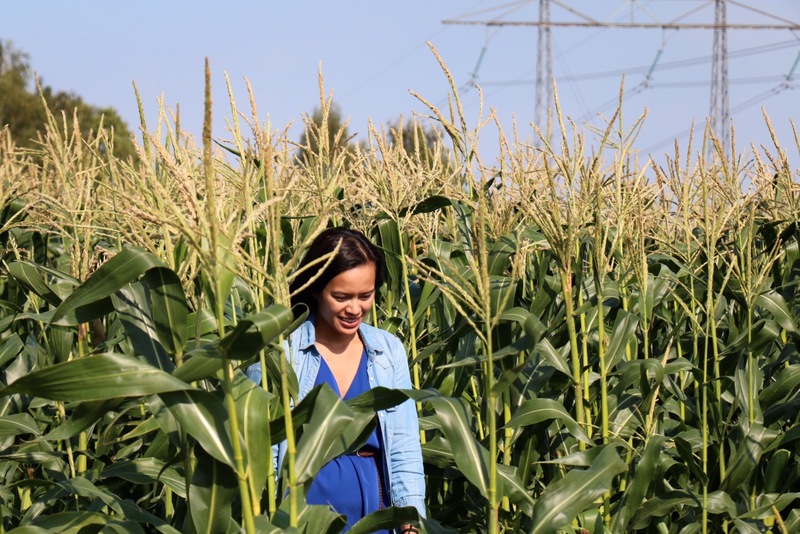 It was our very first time picking sweet corn. 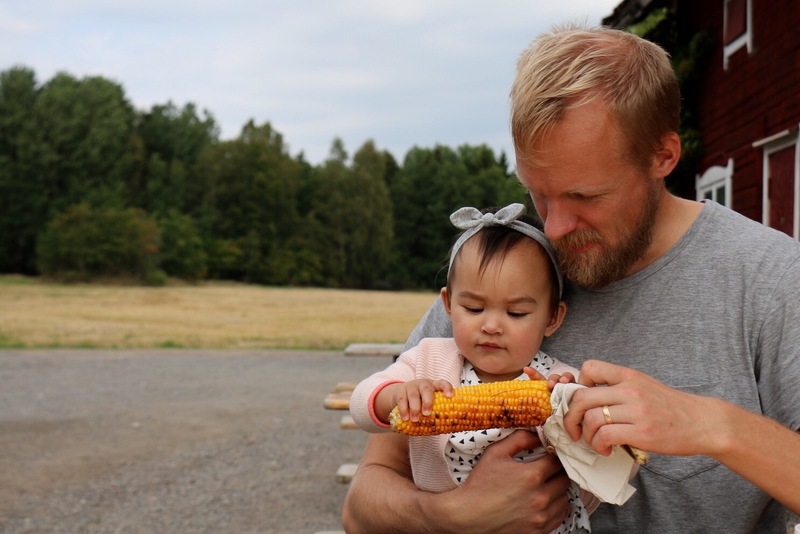 A lady invited us to taste a lovely corn soup, we had a fika made by the girls on the farm and of course we enjoyed grilled corn on the cob! 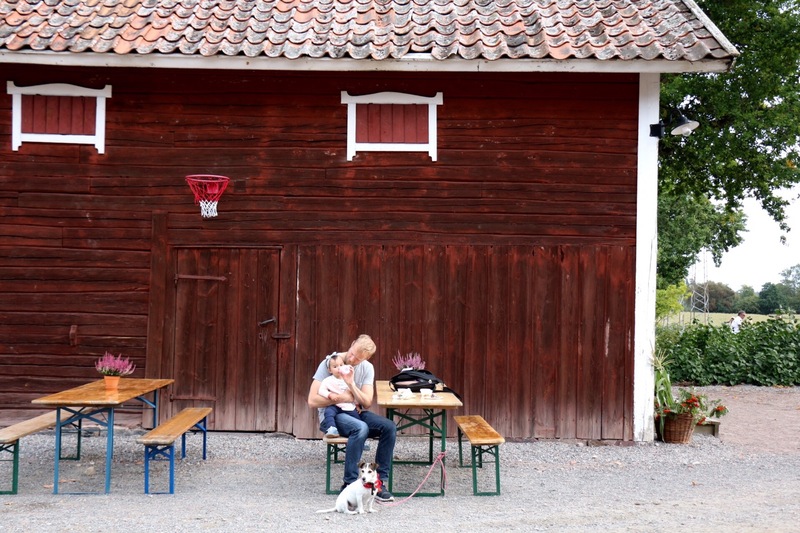 Posted in lifeTagged elsa, staycationBookmark the permalink.